Legit pretty lit. Too bad Drake's other songs can't be like this one. Drake's soft side has always lent more potential. Even if his albums are mostly rapping, his singles haven't packed quite such a punch outside of a few bravado-fueled bangers (Worst Behavior, Energy). Here, Drake takes that evening drive sound that he likes so much, mixes it with lightly harmonized yet distant vocals to create a PopN'B track about love that sounds so good it isn't bound by time. It could have been recorded in 1993 or 2033 as much as in 2013. 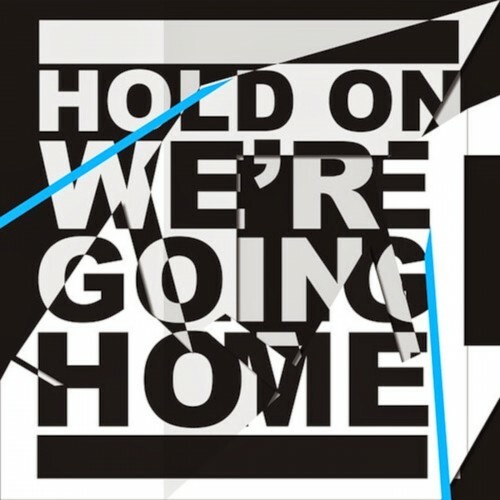 Purchasing Hold On, We're Going Home from Amazon helps support Album of the Year. Or consider a donation?